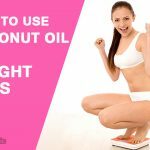 It’s true that in today’s world the problem of extra fat in the body is emerging as a nightmare causing different health problems. Application of green tea in diet is proving to be a great solution for this problem. Let use read to know how effective is green tea for weight loss. When the Best Time to Drink Green Tea for Weight Loss? Green Tea can actually Help You in losing the extra Fat, Especially The one which are Harmful Abdominal Fats. Green Tea helps in Boosting the Metabolic Rate. Green tea helps in Burning More Calories when taken in right proportion. Green tea can help in weight loss, by reducing the appetite. Green Tea fastens fat burning and also Improves the level of Physical Performance. Green Tea Helps in Losing excess Weight and also lower down the Risk of Obesity. There are various ways of taking green tea for weight loss. We are sharing few ways of preparing the same. Green tea extract works faster and better on excess body fat. How it work: The tea will help in burning the extra calories of the body slowly and steadily. Repetitions: 2 times a day. Best time to Apply: In morning before exercise and in evening. Tips: Do not soak the leaves too much as this may affect the taste of the tea. Acetic acid is one compound which is present in apple cider vinegar. 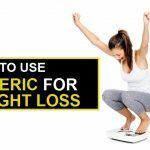 As per research this active ingredient helps in promoting weight loss. Prepare a mix of juice of garlic, honey and apple cider vinegar. ( 1 spoon each of the ingredients). How it works: The preparation acts towards reducing the excess fat in the body by increasing the metabolism of the body. Repetitions: Take it once daily. Best time to take: Before taking breakfast. Tips: To taste better add few drops of lemon juice in it. Lemon acts as a digestive aid which helps the body in eliminating the toxins leading to loss in weight. Now drink this refreshing drink. 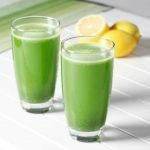 How it works: Lemon juice will help green tea in retaining its antioxidants and both work together to burn the extra calories in the body. Best time to Drink: In morning before exercise and in evening. Tips: Drinking green tea with lemon juice cannot alone help in reducing weight. Combine it with low-calorie diet and regular exercise for best result. Ginger helps in easing indigestion, and helps in reducing gas, bloating, as well as flatulence. 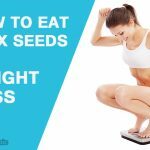 Proper digestion of food supports in weight loss. Now add tea bags and let it soak for 20 minutes. Add Juice of lemon in the water. Peel fresh ginger of 2″ and grate it well. Mix well and pour in a glass container. How it works: This preparation of green tea will enhance the body metabolism and help in fast burning of the fat. Repetitions: 2 times per day. Best time to take: 2 hrs after meal and before going to bed. Tips: Add some free hand exercise to reap the benefit of green tea for weight loss. Cinnamon helps in regulating the blood sugar levels so that excess fat building in the body can be restricted. Now enjoy the drink immediately. How it works: This preparation helps in producing heat by metabolic stimulation and promotes excess weight loss. Best time to take: In morning before exercise and in evening. Tips: Do not soak the bag for more than 10 minutes. Honey helps in balancing the effect of sugar and also acts as a good source for various nutrients which in turn helps in losing weight. Allow the water to cool down for 2 minutes. Add a spoon of green tea and soak for 5 minutes. Stain the leaves and collect the tea in a cup or glass. How it work: Both green tea and Honey will work together to control the blood sugar level which will in turn control excess weight gain. Tips: Reduce the intake of sugar to enjoy the benefit of honey for your body. Apart from increasing body metabolism, cayenne pepper increases the body temperature which supports in fat reduction especially in belly region. How it work: Catechins in green tea and cayenne pepper powder to increase body metabolism and temperature work together to reduce weight. Best time to take: In the morning and after 2 hrs of dinner. Garlic helps in the process of breaking down of stored fats. Again add 1 spoon of cinnamon powder and a green tea bag. Remove the tea bag and add 1 spoon of organic honey and mix well to drink. How it works: This drink is meant to promote the fast and smooth breaking down of the extra fats especially in the belly area. Repetitions: Daily at least one or maximum twice. Best time to take: Early morning. Tips: Add some exercise and 1 hr walk daily to get best results. One should drink it minimum 2 hours before or after a meal. One can also take it 2 hours before going to bed. If you don’t follow the mentioned timing then, the caffeine and L-theanine amino acid present in green tea will not work properly in your body. Especially for weight loss, one should take it before doing exercise. One should not take more than 2–3 cups per day. There are many brands which are into manufacturing and packing of green tea. Below is some of the notable green tea ideal for weight loss regime. There are various other ways to enhance the power of green tea for weight loss regime. The above mentioned ones are known for giving the best results. Taking of green tea in required amount can surely support in maintaining the body weight for a healthy lifestyle. 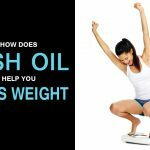 How Does Fish oil Help You Lose Weight? Application of green tea in diet is proving to be a great solution for this problem. 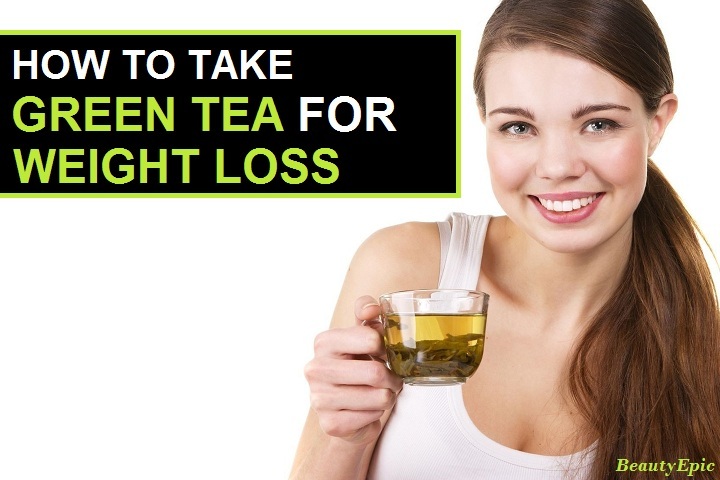 Let use read to know how effective is green tea for weight loss.